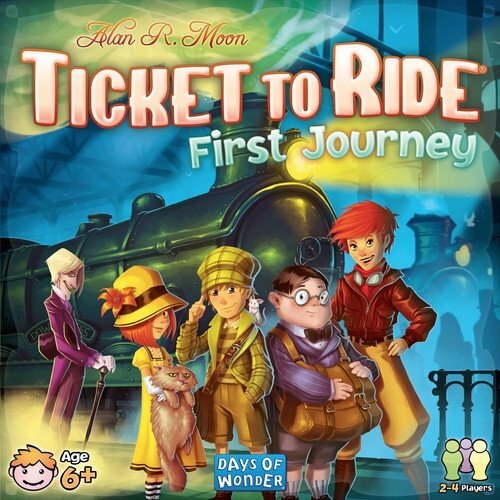 Players of all ages can now venture across America by train in Alan R. Moon's ticket to ride: first journey. With a brand new map and simplified rules, first journey is the perfect way to introduce new players to the game of cross-country travel. 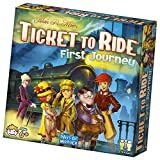 Just like in ticket to ride, players collect train cards, claim routes, and try to connect cities coast-to-coast. 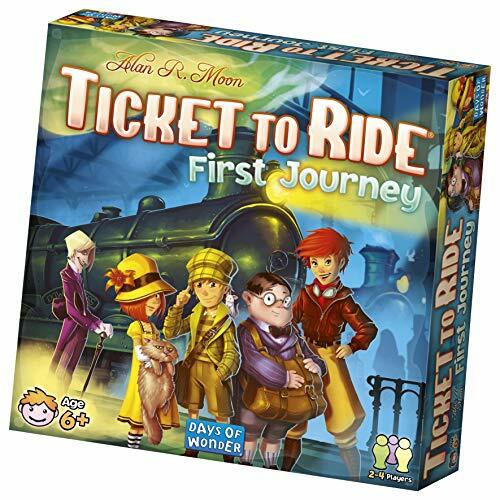 In first journey, though, routes are shorter, train cards are drawn straight from the deck, and the game ends when one player completes six tickets, claiming the golden ticket as their prize. Climb aboard, travelers, your incredible first journey awaits!